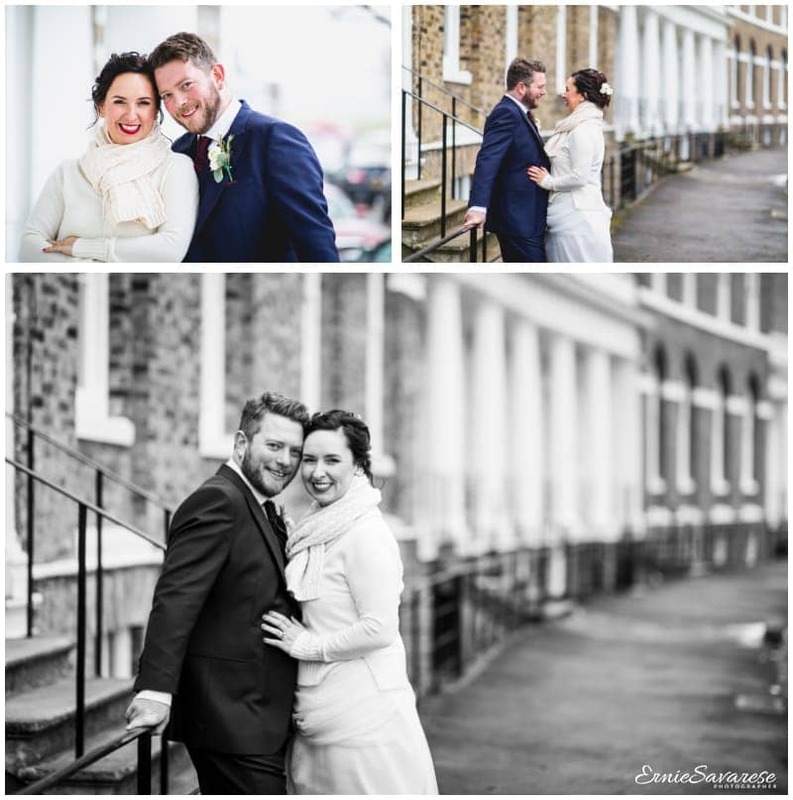 Greenwich Wedding Photographer Mycenae House. 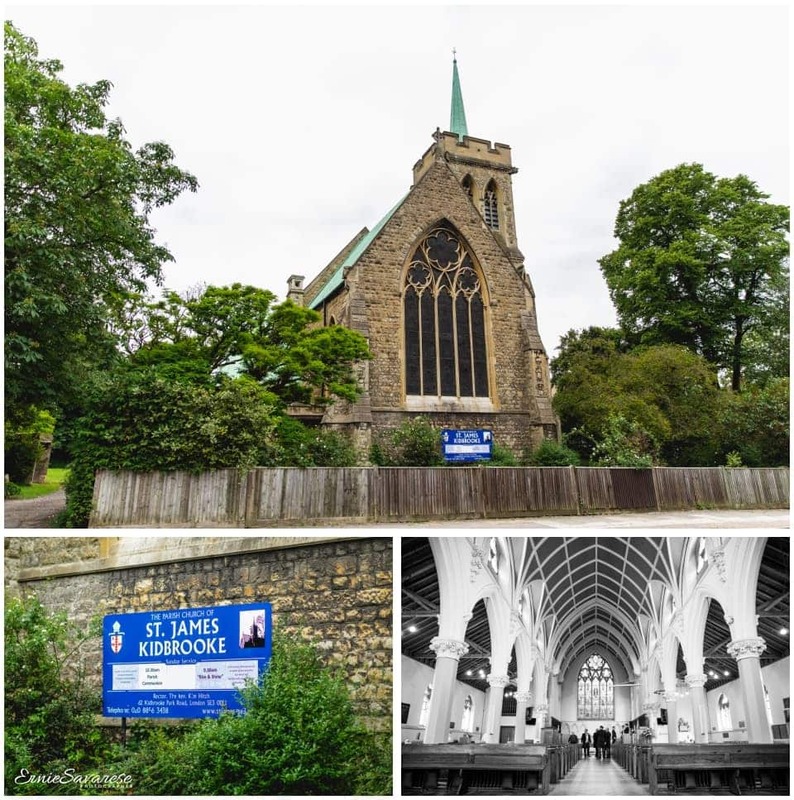 When I arrived to photograph Sam and Freddie's ceremony at St James' Church in Kidbrooke, I remember thinking to myself… what a cracking day to get married!! The sun was out but it was not too hot and everyone was in a great mood. I have driven past St.James' Church at least 2-3 times a week but hadn't been inside before. I was amazed at what a beautiful church it is from the inside. After a lovely ceremony we all made our way down to Mycenae House; a community centre housed in a former convent building in the Westcombe Park area in The Royal Borough of Greenwich. Once of the great things about Mycenae House is the great outdoor space!!! Especially on a beautiful day where all the guests can sit outside, relax and just enjoy the weather and each others company. 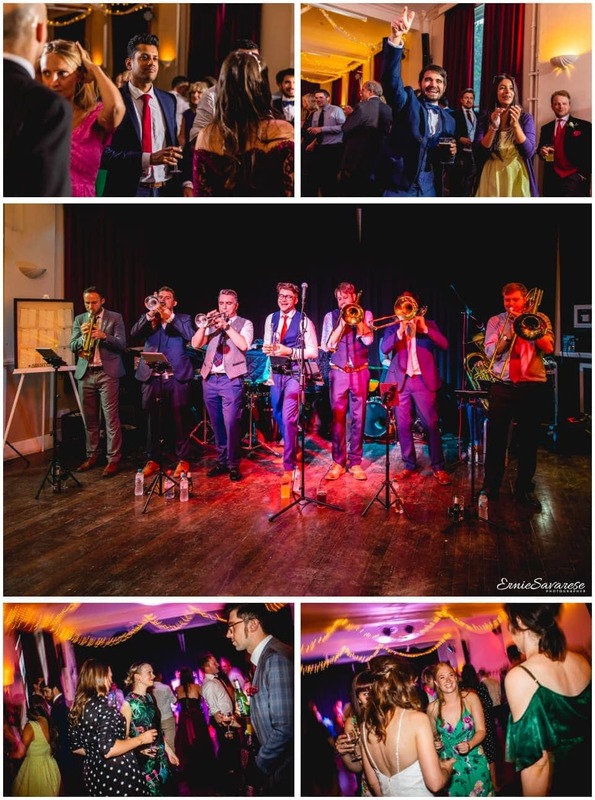 After the wedding breakfast was served all the guests were treated to a live band which sounded absolutely AMAZING!!! I even had a sneaky little dance myself… haha!!! If you like what you see and would like to hire me, please contact me to discuss your requirements. You can fill out the form on the contact me page and I will get back to you as soon as possible! Alternatively you can call me on 0203 0020 945 or 07977 20 40 44. 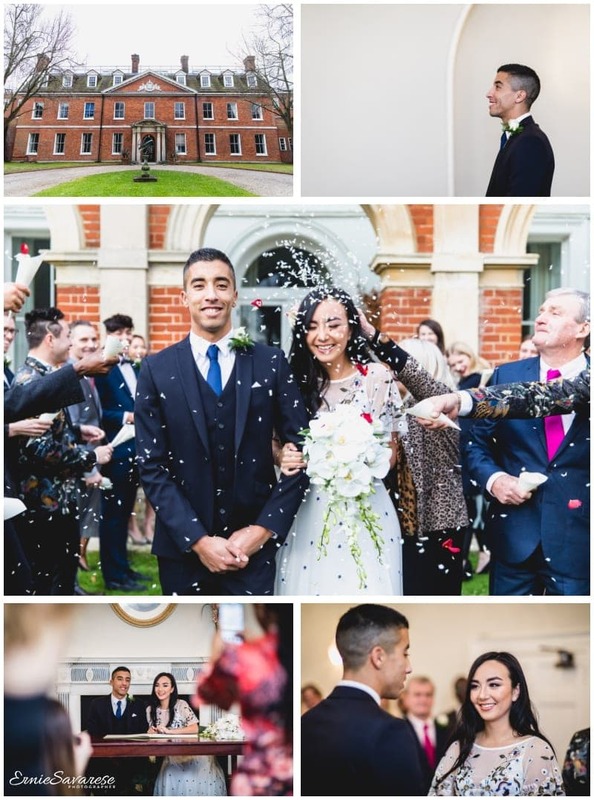 I am a London Wedding Photographer and I would like to thank you for taking the time to read my blog for Greenwich Wedding Photographer Mycenae House and I really hope you like the images. De Vere Devonport House Greenwich Wedding. 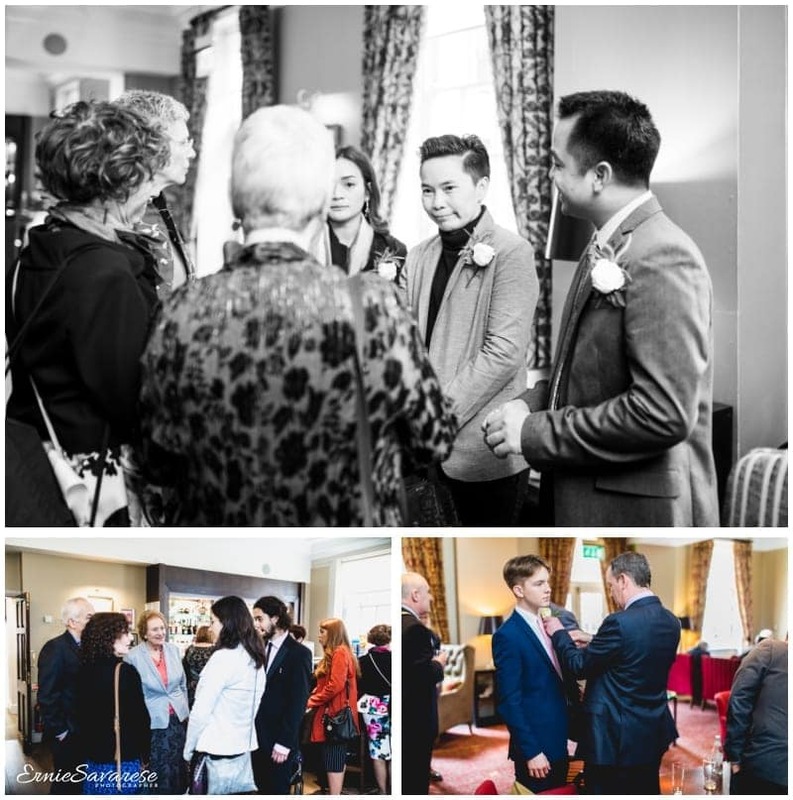 I first meet David and Top when I was at the Devonport House Wedding Fayre. They had already booked their wedding day there and were back looking for a Wedding Photographer. We had a great chat and shortly afterwards I was booked to photograph their wedding!!! Top originally comes from Thailand. I remember their day very clearly as it was a beautiful day and Top was especially excited because his immediate family had flown over to England from Thailand. This was the first time that they had been to England and they were loving the experience. 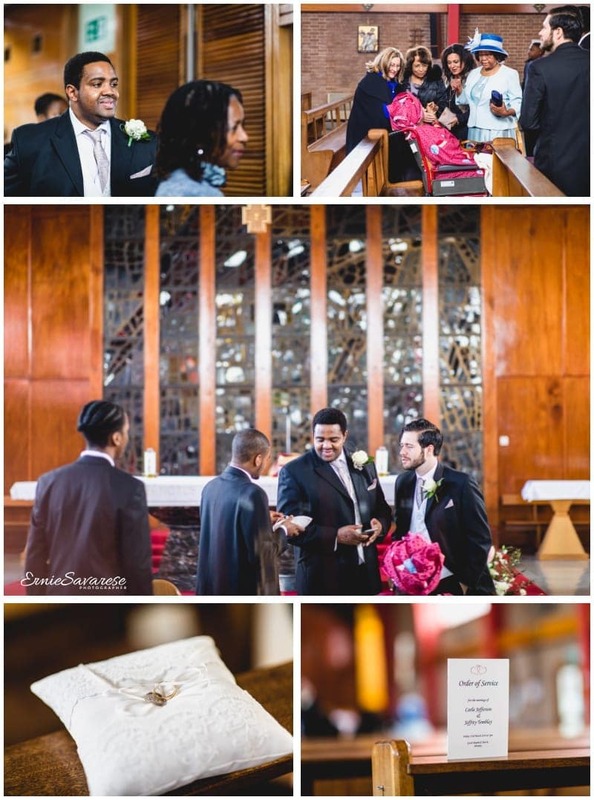 David and Top are a very easy-going couple and they were very relaxed on their big day. They were also very thoughtful as they had hired a translator so their family could follow what was going on during the ceremony. I was only with David and Top for a few short hours but I could tell that they were a fantastic couple and I wish them all the best for the future. If you like what you see and would like to hire me, please contact me to discuss your requirements. You can fill out the form on the contact me page and I will get back to you as soon as possible! Alternatively you can call me on 0203 0020 945 or 07977 20 40 44. 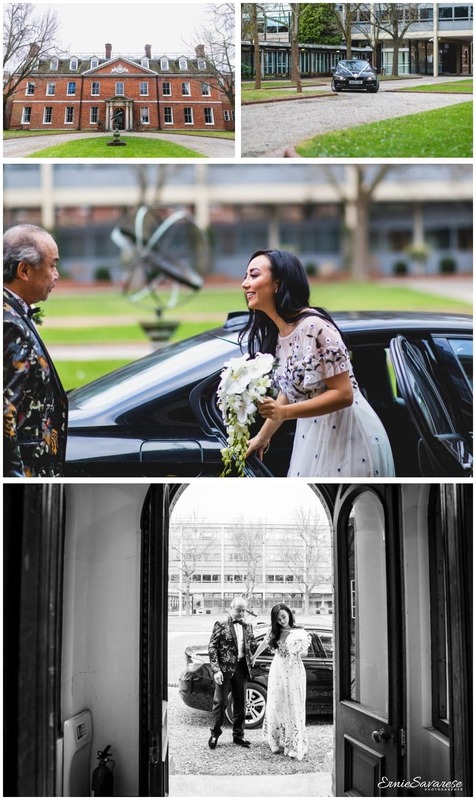 I am a London Wedding Photographer and I would like to thank you for taking the time to read my blog for De Vere Devonport House Greenwich Wedding and I really hope you like the images. 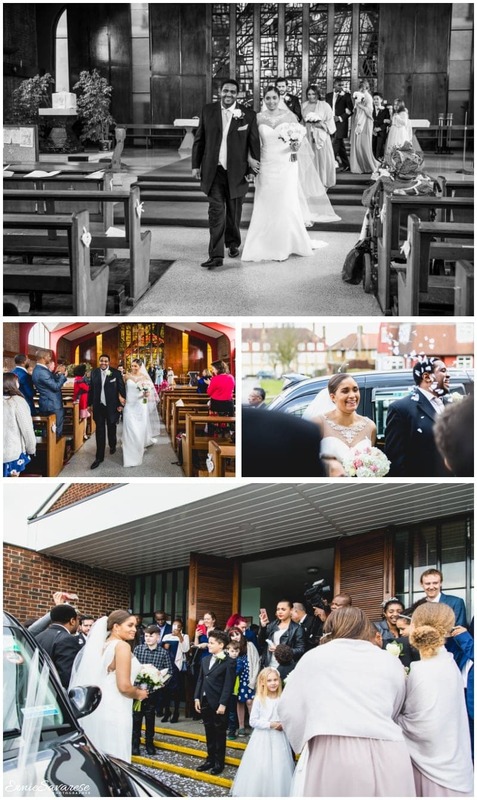 Merton Register Office Wedding Photographer London. This was the first time that I had photographed at Merton Register Office in Morden and I absolutely loved it. Merton Registry Office is in the Grade 2 listed building Morden Park House. It is located in a beautiful park with great views all around the house which, for a photographer, is like winning the lottery!!! I was contacted by Vino just two weeks before their wedding. I was so glad that they chose me as their photographer as I really connected with them and knew i would enjoy working with them. They were so easy-going and loved my natural documentary style as I was able to capture the true atmosphere of the wedding! 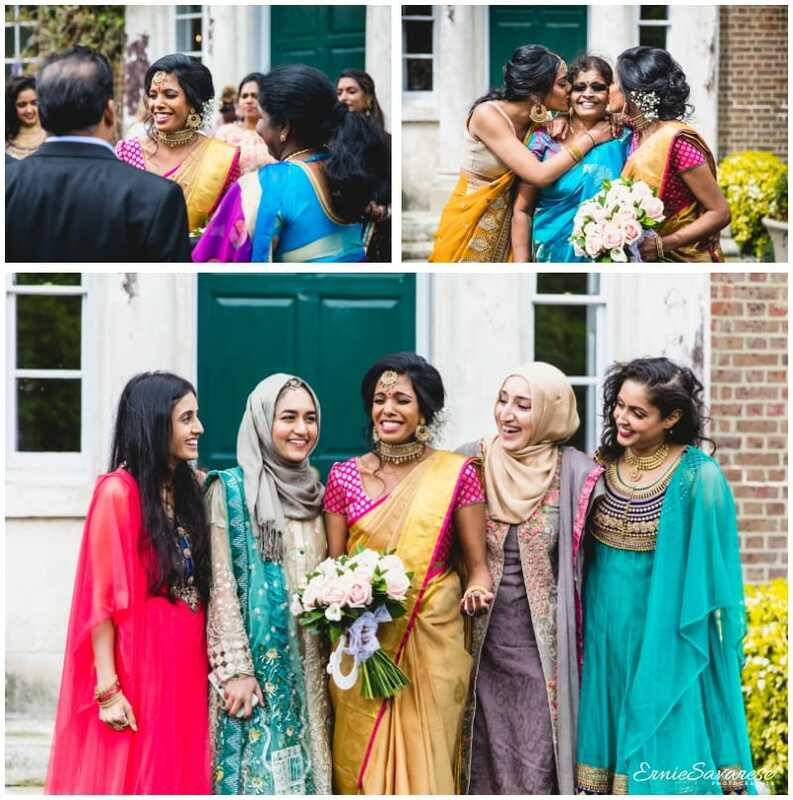 One thing I absolutely loved was their mixing of a traditional English wedding with their Indian heritage… the colours that you get from Indian weddings are just amazing!!! If you like what you see and would like to hire me, please contact me to discuss your requirements. You can fill out the form on the contact me page and I will get back to you as soon as possible! Alternatively you can call me on 0203 0020 945 or 07977 20 40 44. 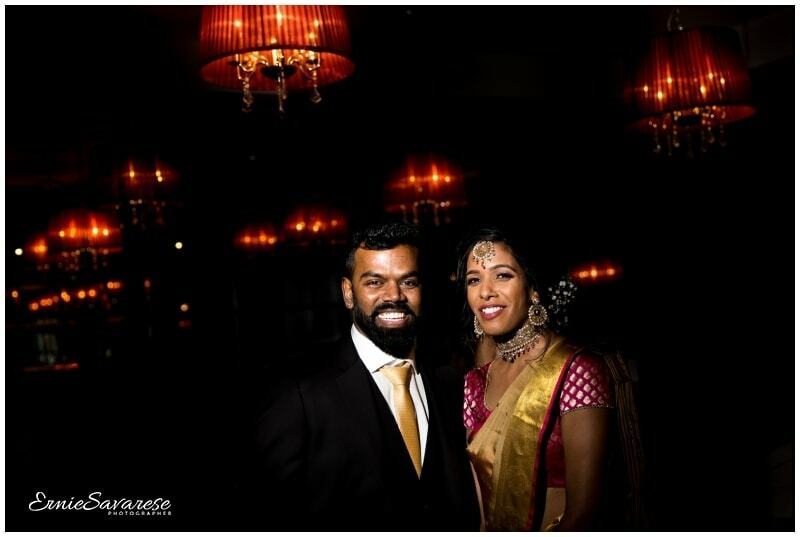 I am a London Wedding Photographer and I would like to thank you for taking the time to read my blog for Merton Register Office Wedding Photographer London and I really hope you like the images. Wedding Photographer Bromley Kent. 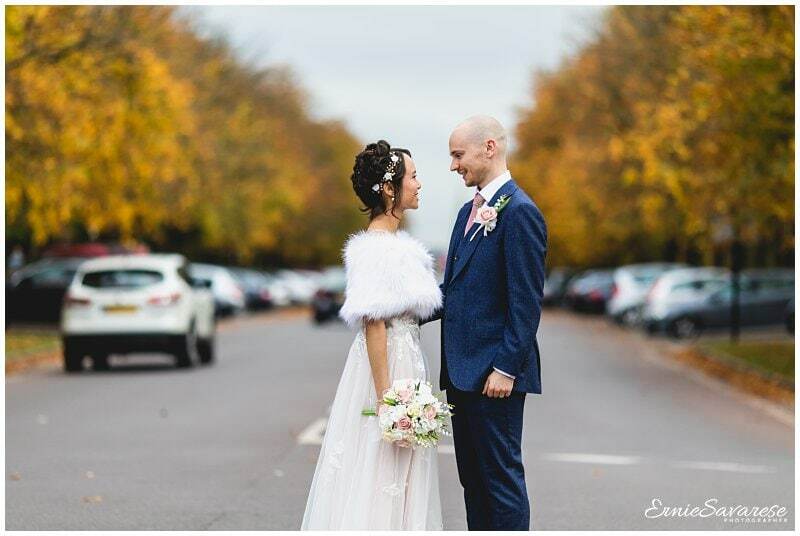 I first meet Carla and Jeff back in early 2017 when I was at the Clarendon Blackheath wedding fair. I clearly remember how organised they were and shortly after the wedding fair they booked me to photograph their wedding day which was over a year away. On the day of the wedding I meet Jeff at the The Good Shepard Church in Bromley. He was very relaxed and chatting to his guests. The church had a beautiful interior and the most amazing natural light... it was also very big which was just as well as Carla and Jeff had invited about 150 guests. 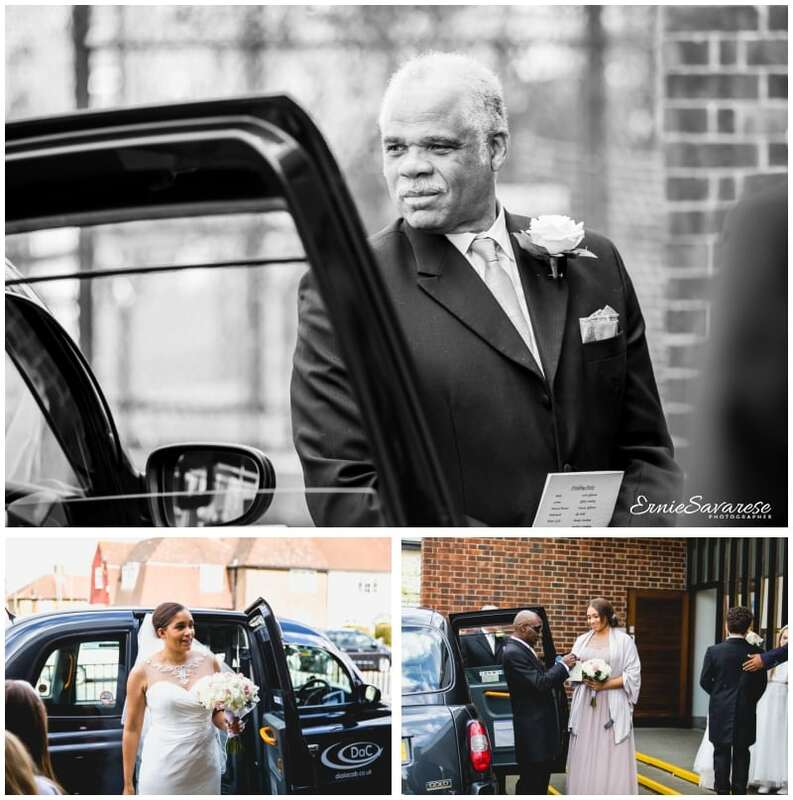 When Carla arrived at the church she was very emotional and you could see how much this wedding meant to her. Once the ceremony was underway you could see how much more relaxed Carla became which is always a great thing to see. 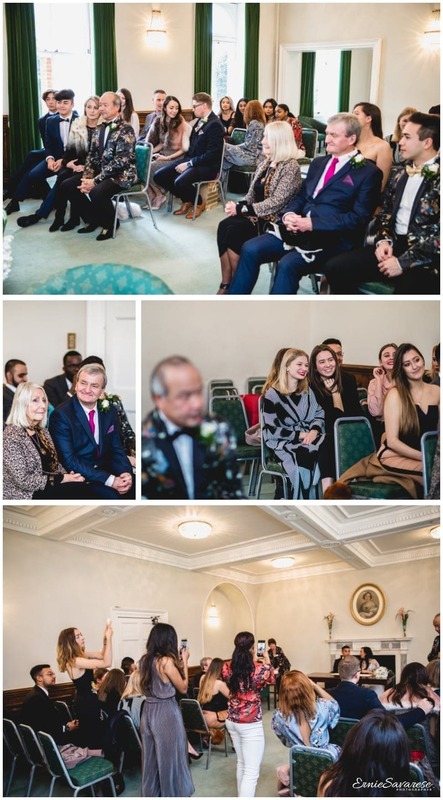 After the ceremony we all made our way to Oakley House in Bromley which is such a great venue because it can hold so many guests!!! I’d like congratulate Carla and Jeff on their wedding and I wish them all the best for the future!! If you like what you see and would like to hire me, please contact me to discuss your requirements. You can fill out the form on the contact me page and I will get back to you as soon as possible! Alternatively you can call me on 0203 0020 945 or 07977 20 40 44. 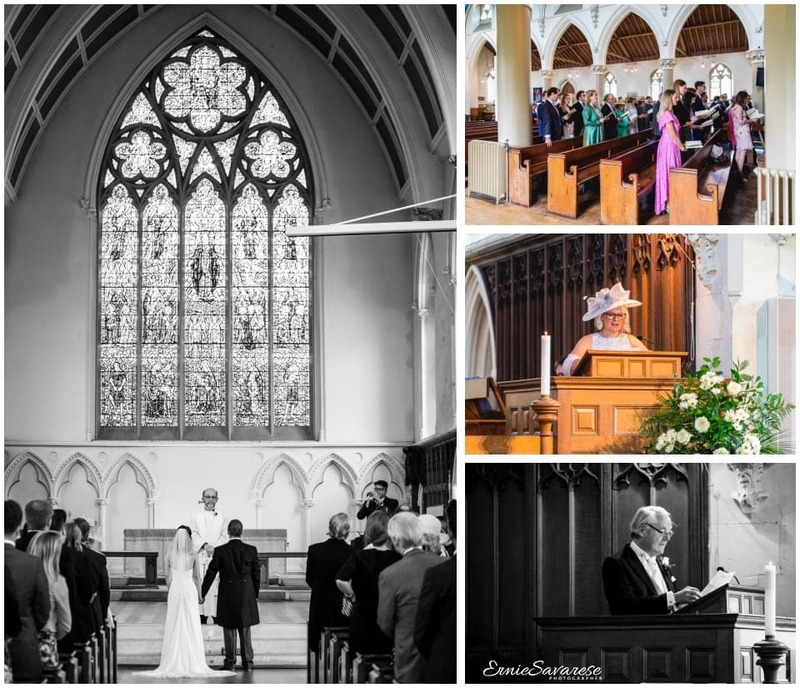 I am a London Wedding Photographer and I would like to thank you for taking the time to read my blog for Wedding Photographer Bromley Kent and I really hope you like the images. We made plans back in 2017 but on the run up to the wedding we were all surprised when London was visited by the “Beast from the East” which covered London in a thick blanket of snow. Luckily the majority of snow had literally just melted before Nancy & Louis’s big day and we were able to take the outside shots they had hoped for. Nancy and Louis has a fantastic wedding ceremony and best of all, they loved their wedding pictures!! If you like what you see and would like to hire me, please contact me to discuss your requirements. You can fill out the form on the contact me page and I will get back to you as soon as possible! Alternatively you can call me on 0203 0020 945 or 07977 20 40 44. 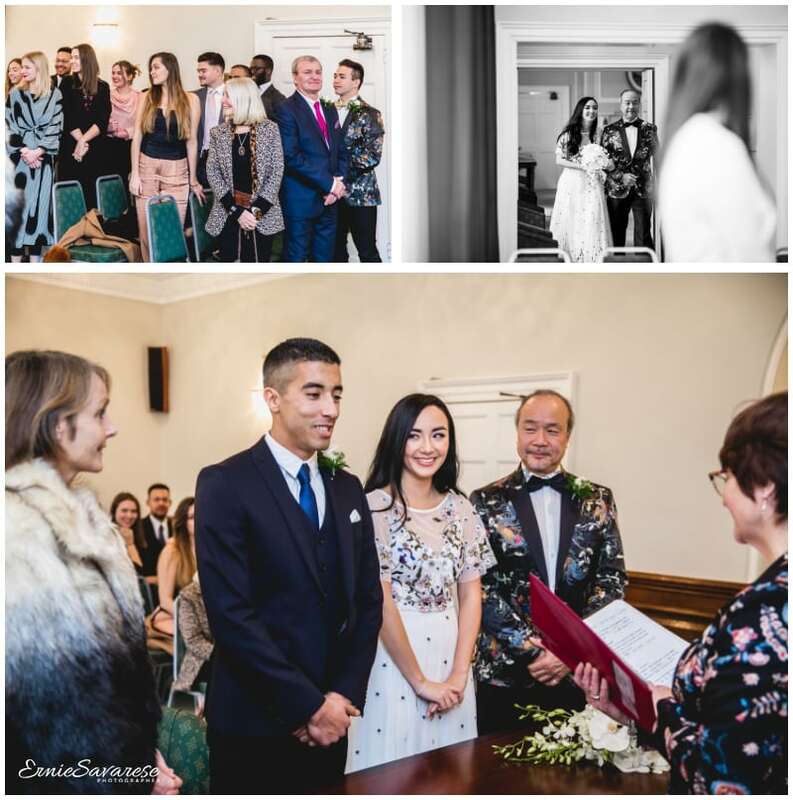 I am a London Wedding Photographer and I would like to thank you for taking the time to read my blog for Woolwich Town Hall Wedding Photographer and I really hope you like the images. 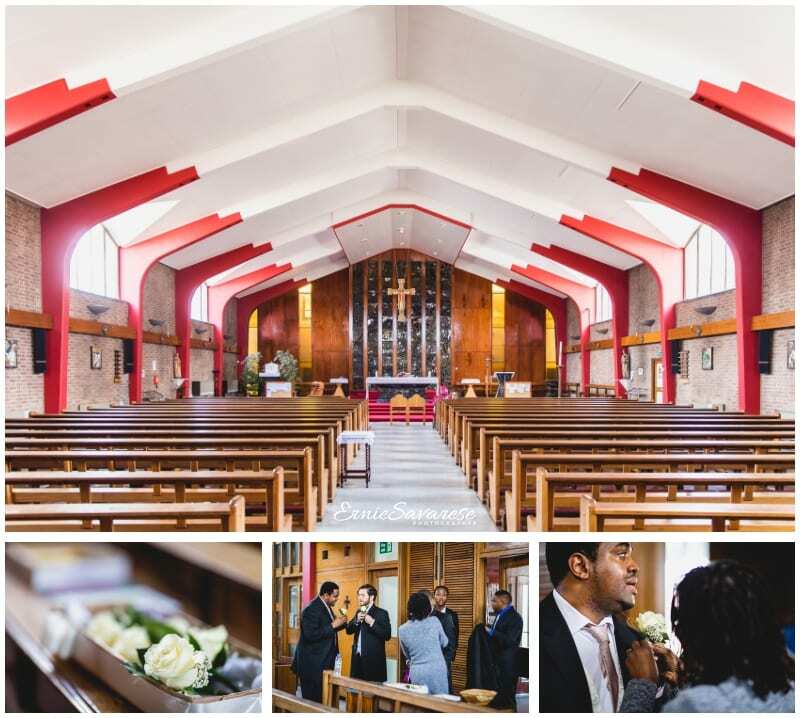 Woolwich Registry Office Wedding Photographer. One of the great things I love about photographing weddings in the Woolwich Registry Office in Greenwich is that I get to know where the best locations for couple shoots are. I have also got to know the Registrars there very well… which is great as we also get to work on other wedding related projects! Neil and Connie contacted and booked me a few months before their wedding day. They were planning a small but intimate wedding. The great thing about this couple was their different backgrounds; Neil is Indian and Connie is Asian. This was a short coverage wedding however with the correct preparation and organisation we managed to get everything photographed. 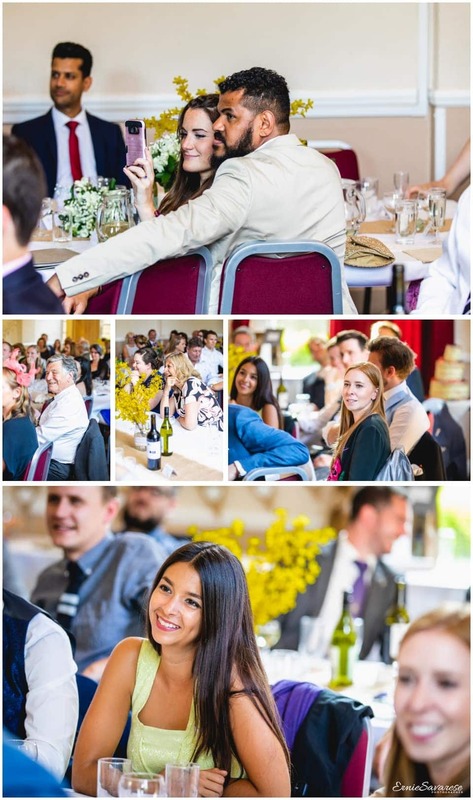 From the actual ceremony to the group shots, natural reportage shots and the obligatory confetti shots. If that was not enough… we just managed to squeeze in a few couple shots in Love Lane…. Lovely!!! If you like what you see and would like to hire me, please contact me to discuss your requirements. You can fill out the form on the contact me page and I will get back to you as soon as possible! Alternatively you can call me on 0203 0020 945 or 07977 20 40 44. 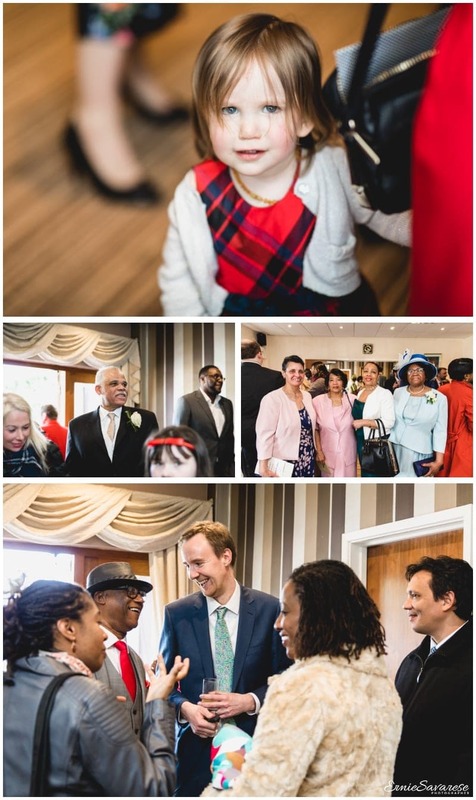 I am a London Wedding Photographer and I would like to thank you for taking the time to read my blog for Woolwich Registry Office Wedding Photographer and I really hope you like the images. 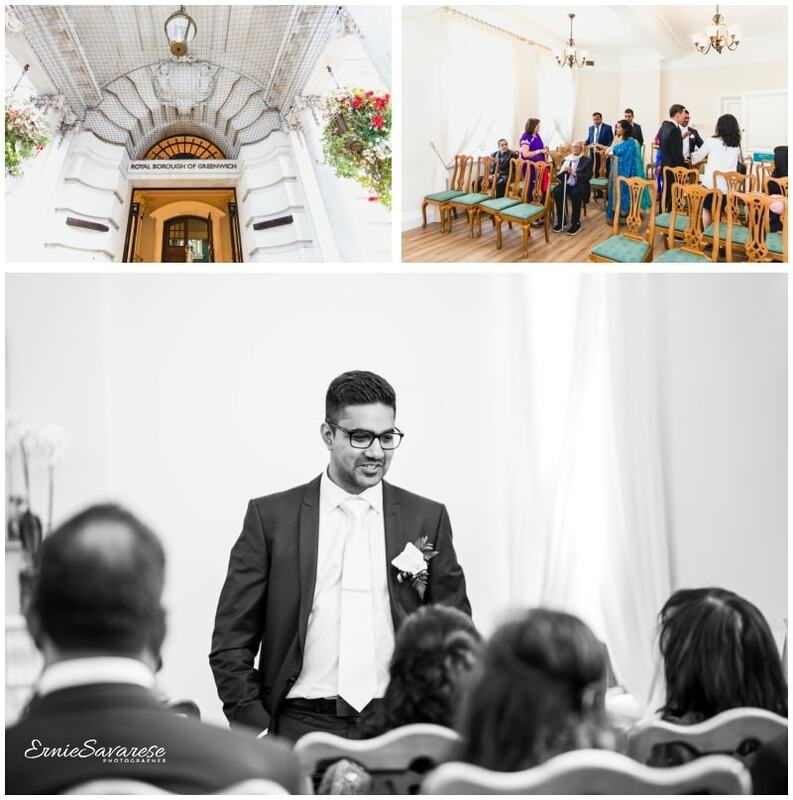 Register Office Wedding Photographer London. 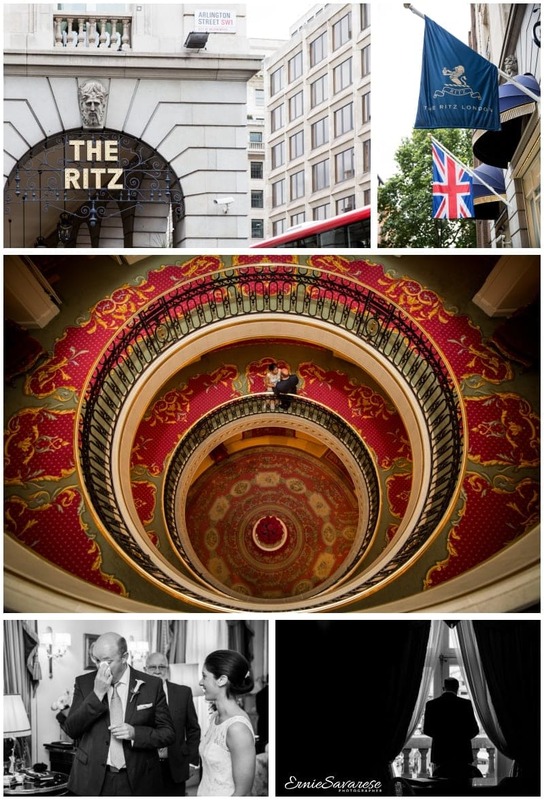 I have had the privilege of photographing many Registry Weddings in and around London. My style is unobtrusive, I want couples to enjoy their special day without worrying about their photographer. No two weddings are the same, which means that no two couples are the same. Not every couple requires full day wedding coverage. 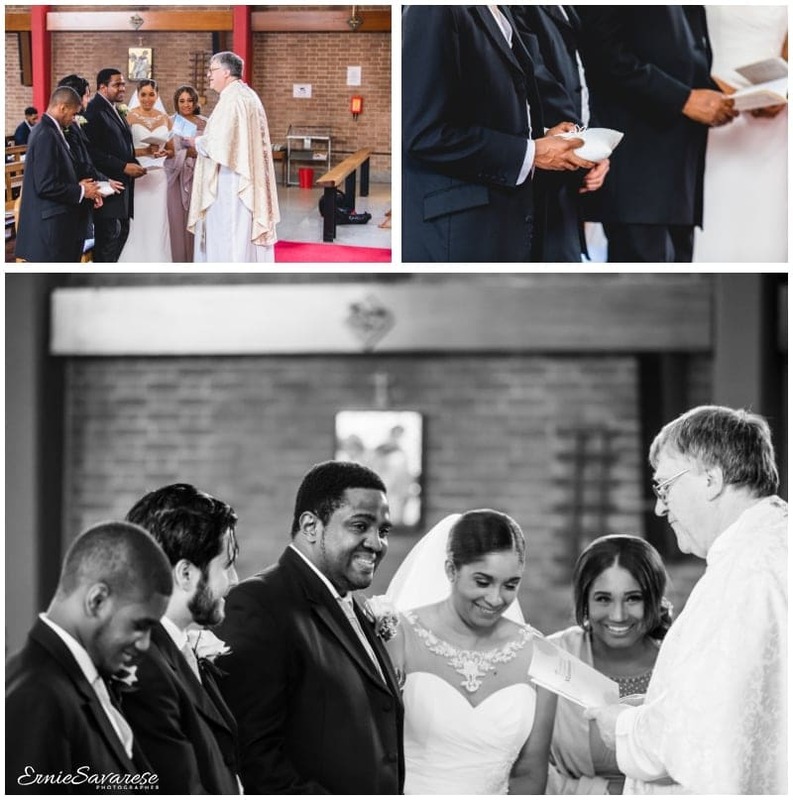 So I have created special ceremony only wedding packages which are perfect for couples who only require short coverage or ceremony only photographs. The shorter coverage weddings are perfect for those couples who have planned something different for their special day. 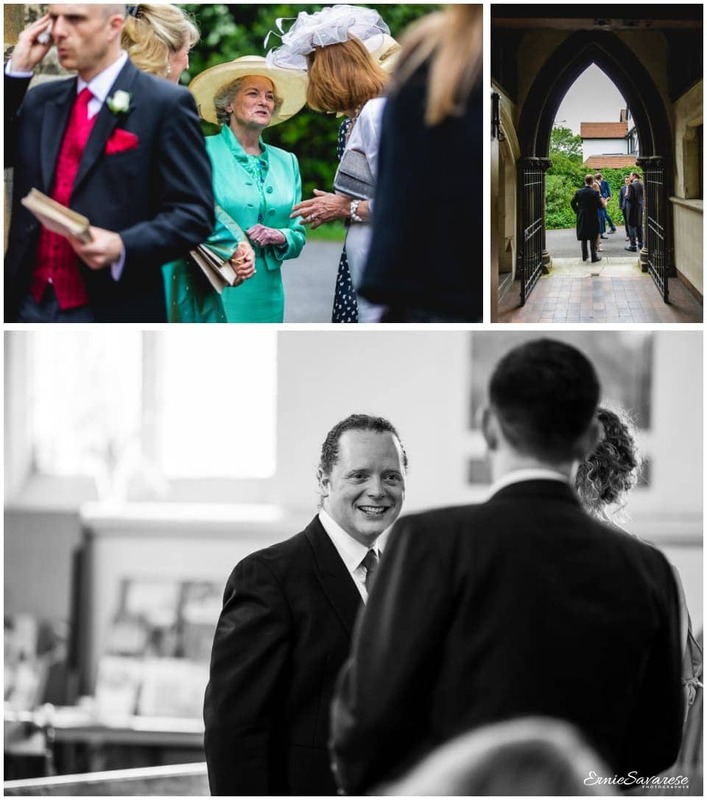 Here is a selection of some of the Wedding Registry Office ceremonies that I have photographed. Wandsworth Town Hall, Bromley Registry Office, Woolwich Town Hall, Greenwich Yacht Club, Tudor Barn Eltham. For me, being a wedding photographer is about capturing the people, the fun, love and atmosphere of your wedding using my natural photo-journalistic style. At weddings, I react to natural moments unfolding around me. I will tell your wedding story with natural un-posed images. If you can connect with my style of photography then I would love to hear about your wedding. Please contact me via my Contact Page or call me directly on 0203 002 0945 to discuss your requirements. Please take a moment to check out my testimonials to see what my previous clients have said about me. I believe that my testimonials show that everything I do is focused around achieving the highest standard of client satisfaction. 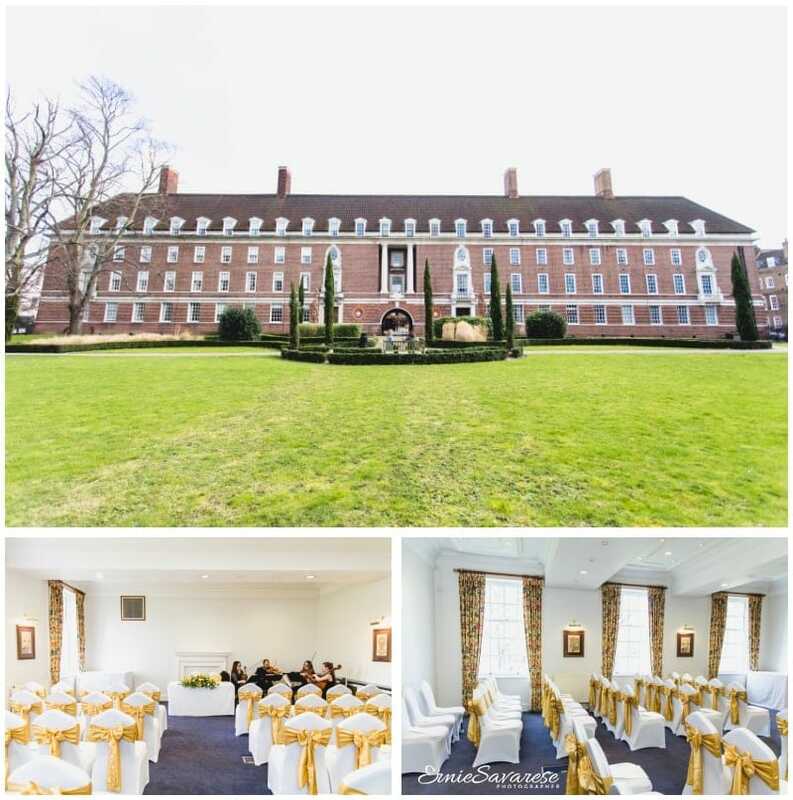 Bromley Registry Office Wedding Photographer London. The majority of the weddings I photograph are full day weddings however I have also had the pleasure of photographing ceremony only weddings, which give couples the opportunity to have the coverage that suits them. I am very happy to provide bespoke quotes for one, two or three hours coverage. It is true what they say... no two weddings are the same. 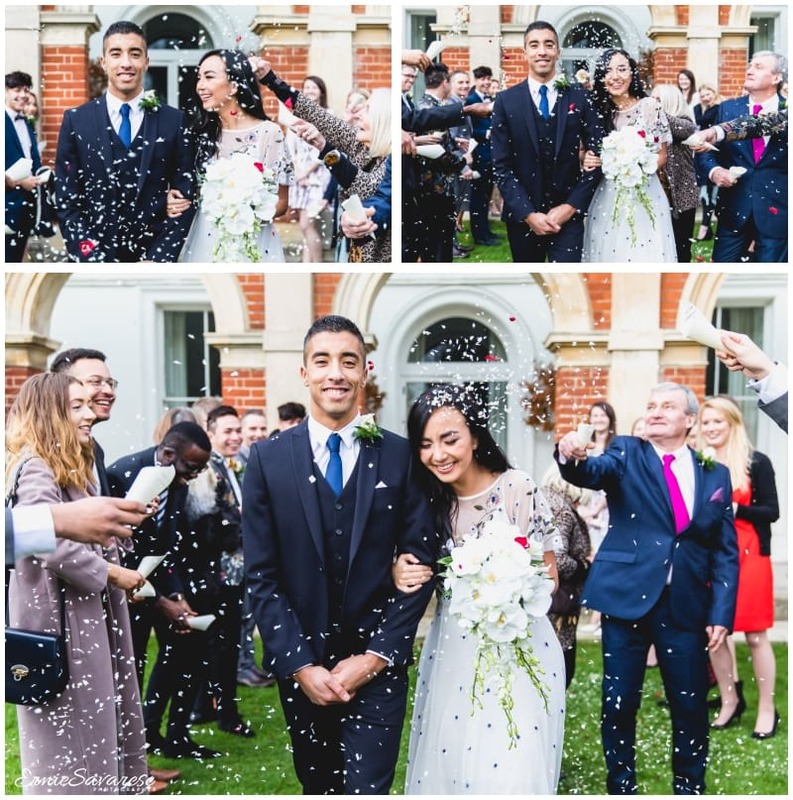 Emilie and Khalid were getting married in the Bromley Registry Office. 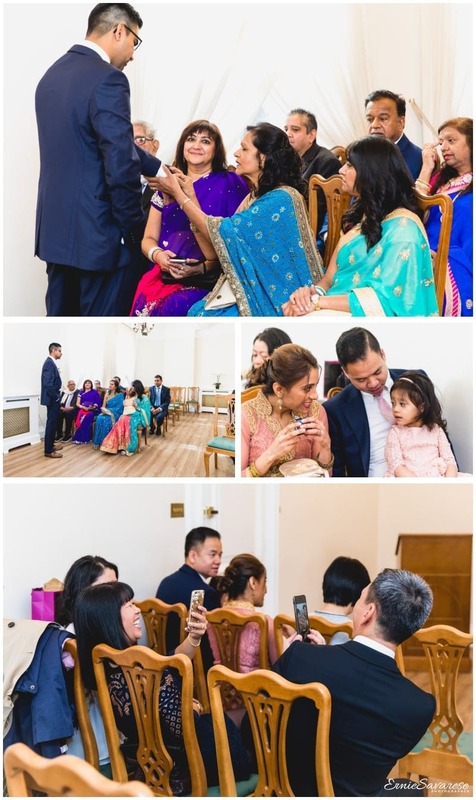 Before they booked me they informed me that they wanted me to capture their wedding ceremony in my usual style which is natural and unobtrusive. They were both very easy going. Their ceremony was short but very emotional... I could really tell how happy they both were to be getting married. Shortly after the ceremony we managed to photograph a few group pictures outside the fantastic civic centre. I'd like to thank Emilie for her kind words and her glowing review!!! 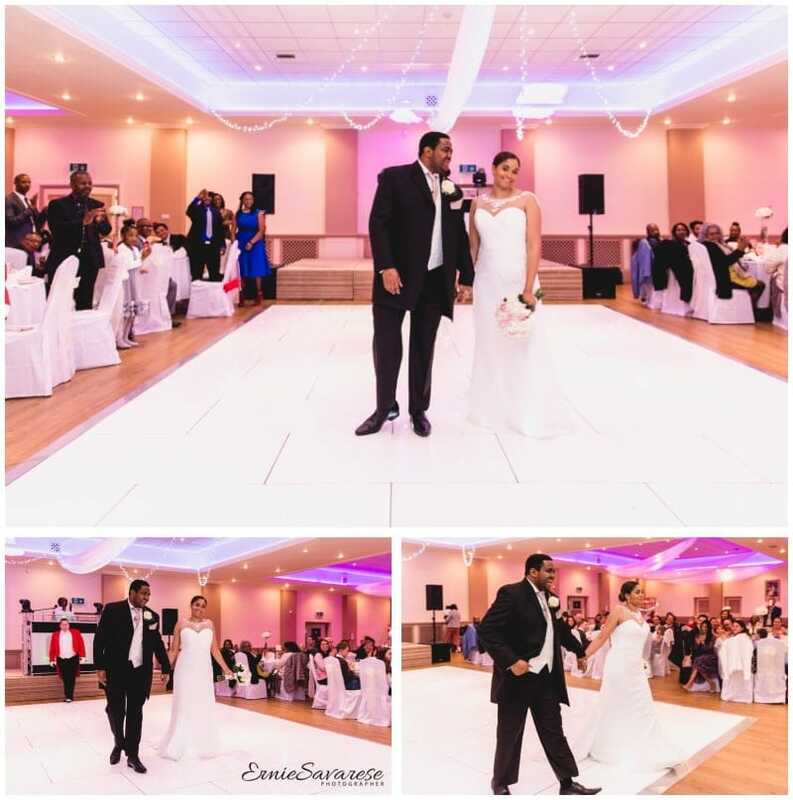 I'd also like to wish Emilie and Khalid a happy journey together in their new life. If you like what you see and would like to hire me, please contact me to discuss your requirements. You can fill out the form on the contact me page and I will get back to you as soon as possible! Alternatively you can call me on 0203 0020 945 or 07977 20 40 44. 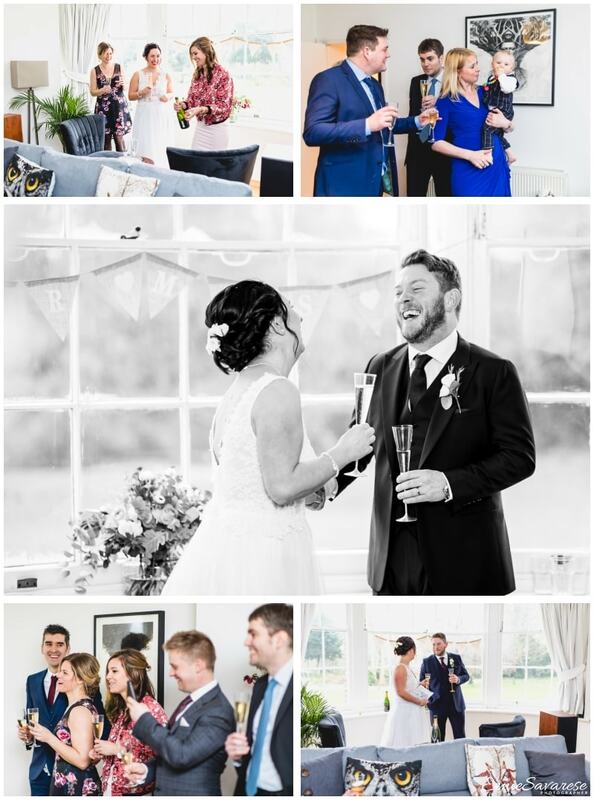 I am a London Wedding Photographer and I would like to thank you for taking the time to read my blog for Bromley Registry Office Wedding Photographer London and I really hope you like the images. 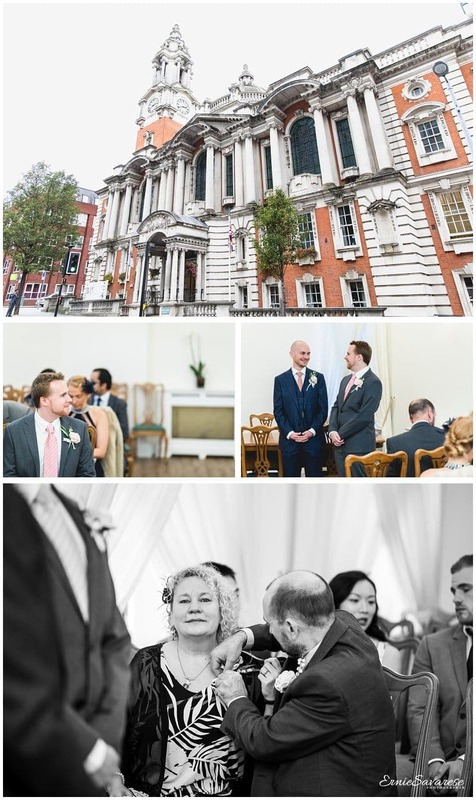 London Wedding Photographer Portman Square Home House. 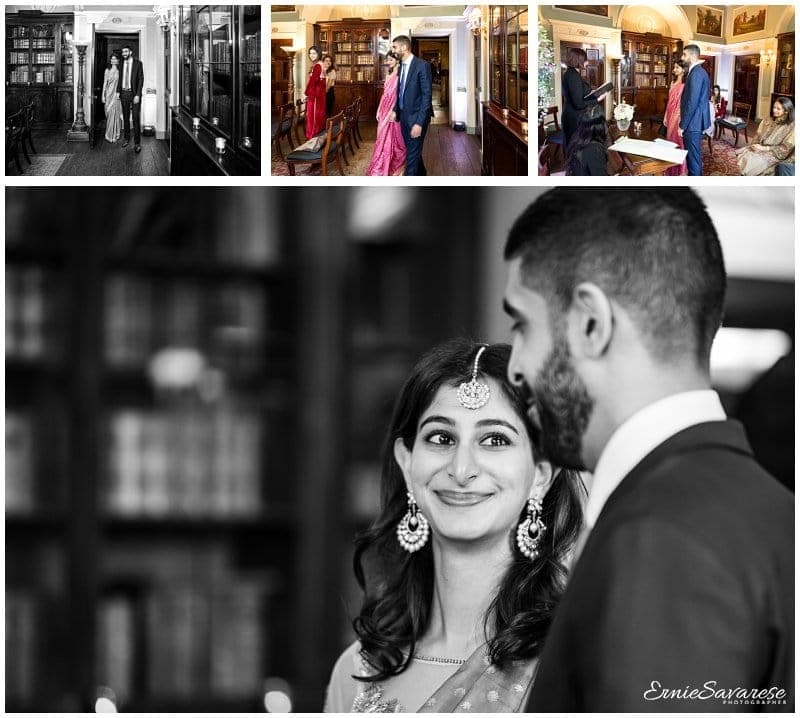 As 2017 draws to a close I would like to share some photos from my last wedding of the year; Kaya and Aditya’s London wedding at Home House. Home House is an elegant Georgian townhouse dating back to 1773 and located at London’s Portman Square. Now beautifully restored, Home House is a Private Members Club available for private hire; the perfect setting for this central London Wedding. 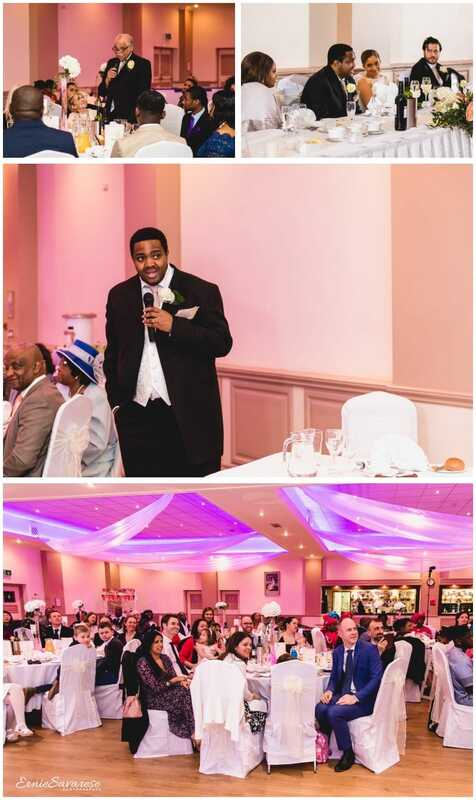 The ceremony itself took place in one of the many grand reception rooms which provided an elegant and formal setting. After the ceremony, Keya and Aditya wanted me to capture some photos of them on the Imperial Staircase. The staircase rises impressively through the entire height of Home House and draws your eyes upwards to the domed glass above which floods the staircase with light. It is simply stunning. Afterwards, we moved outside and took a stroll through Portman Square to capture some informal, reportage style shots. 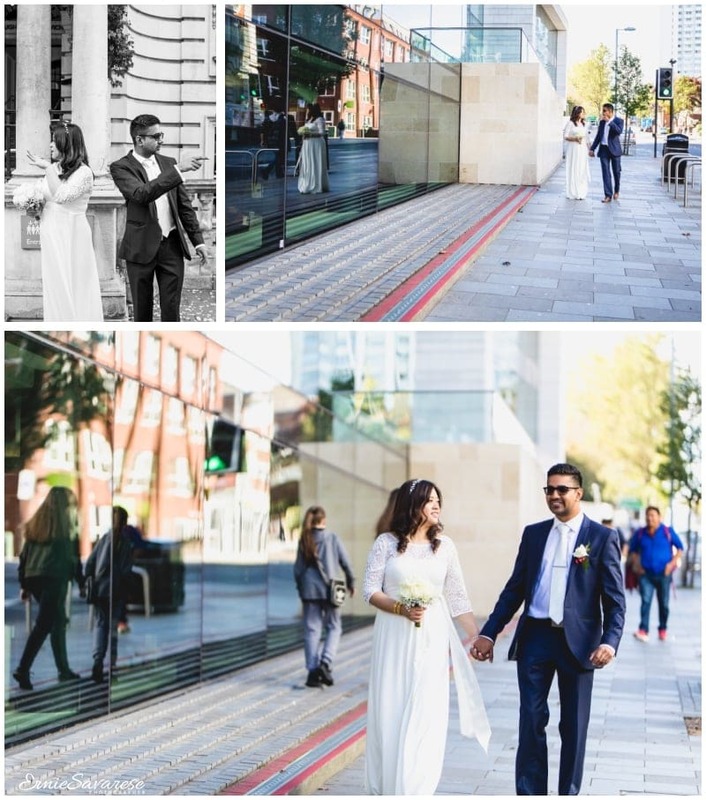 The light was amazing and with the couple so relaxed we captured some beautiful shots. I would like to thank Keya and Aditya for booking me and also take this opportunity to thank all my clients for their custom in 2017. May I wish all of you a very happy, healthy and prosperous 2018! If you like what you see and would like to hire me, please contact me to discuss your requirements. You can fill out the form on the contact me page and I will get back to you as soon as possible! Alternatively you can call me on 0203 0020 945 or 07977 20 40 44. 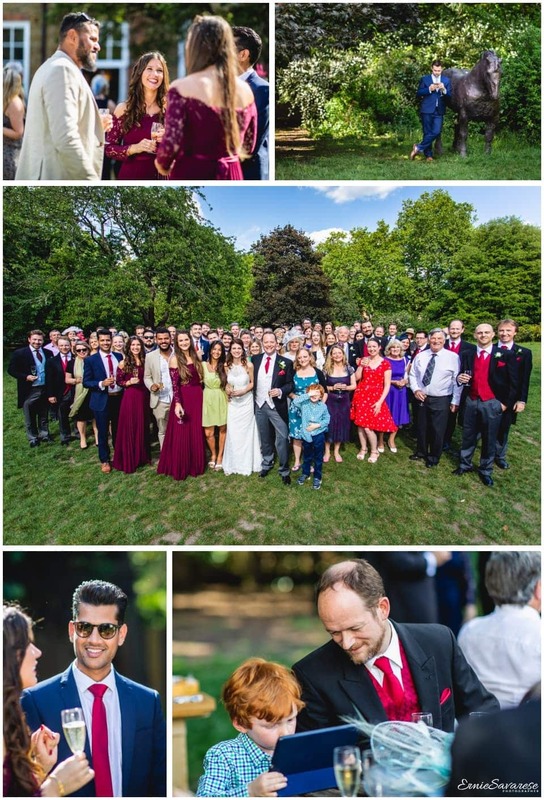 I am a London Wedding Photographer and I would like to thank you for taking the time to read my blog for London Wedding Photographer Portman Square Home House and I really hope you like the images. Greenwich Register Office Wedding Photographer London. Whenever I photograph a wedding at the Woolwich Town Hall I am amazed at how beautiful this grade II listed building actually is. The Victoria Hall is absolutely breathtaking so I was very pleased when I was contacted by Renee who wanted a small intimate ceremony there. 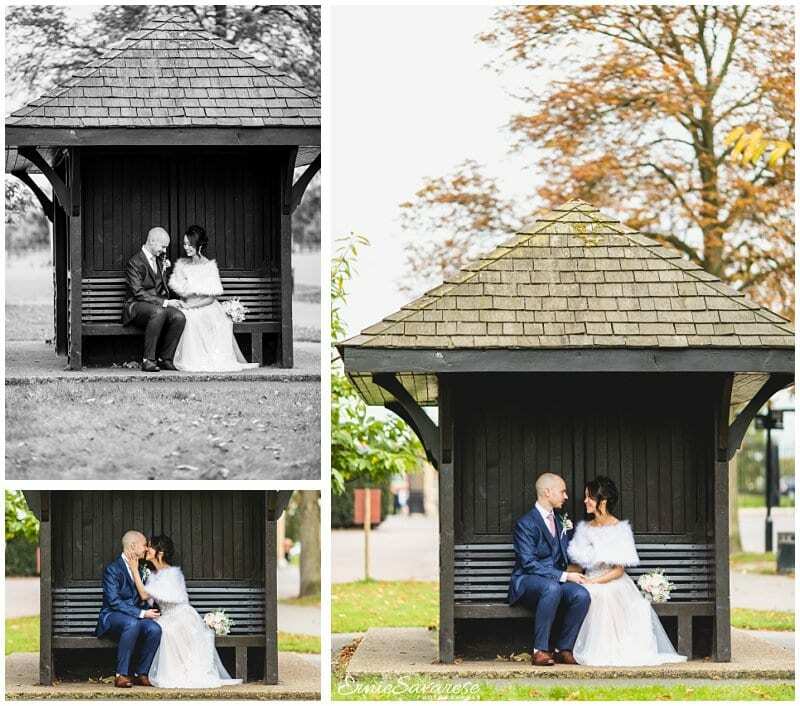 The great thing about the Woolwich Town Hall is that it is close to so many parks and beautiful locations that couples can choose to visit after their ceremony. When I arrived at the Town Hall I started capturing Mark and his guests as they waited patiently for the bride-to-be to arrive. Mark seemed very relaxed as he waited with his best man in the Edwardian Room. Once Renee entered the room you could see how happy they were to see each other. 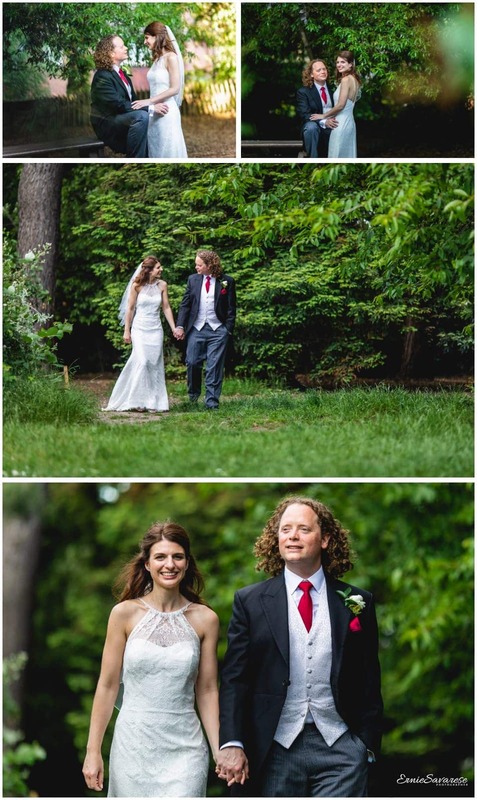 After the ceremony, we travelled to a local park in Greenwich where I captured some truly beautiful moments between Mark and Renee. I would like to wish them both a very happy marriage and a beautiful life together. If you like what you see and would like to hire me, please contact me to discuss your requirements. You can fill out the form on the contact me page and I will get back to you as soon as possible! Alternatively you can call me on 0203 0020 945 or 07977 20 40 44. 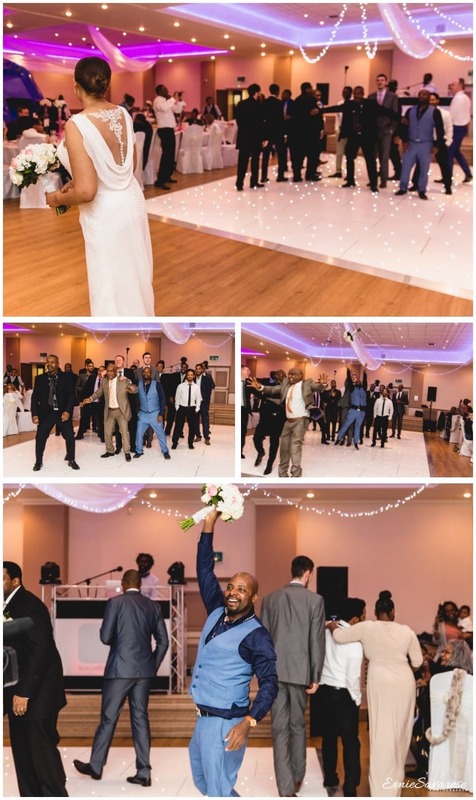 I am a London Wedding Photographer and I would like to thank you for taking the time to read my blog for Greenwich Register Office Wedding Photographer London and I really hope you like the images.